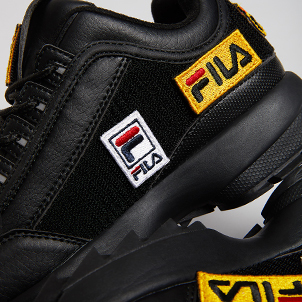 Fila USA, Inc. strictly prohibits the use of forced labor in the manufacture of our products. We internally evaluate potential manufacturers and their suppliers to identify, assess, and manage risks of human trafficking and slavery in our supply chain. We also have internal verification procedures to confirm compliance with company standards, including our prohibition of human trafficking and forced labor. We employ independent third-party auditors to randomly evaluate each of our direct suppliers on an unannounced basis. 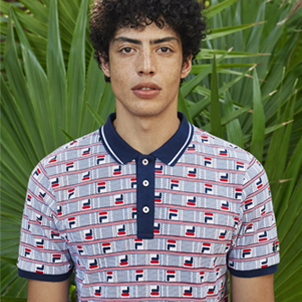 Further, in order to certify that materials incorporated into our products comply with laws regarding human trafficking and slavery, we require each manufacturer of our products and their direct suppliers to sign our Code of Conduct, which strictly prohibits the use of imprisoned, indentured, bonded or any other form of compulsory labor in the manufacture of our products. Manufacturers are also required to certify that they meet or exceed all legal requirements in the countries in which they operate. Pursuant to our internal accountability standards and procedures, if a manufacturer, one of its direct suppliers, an employee or contractor is found to violate our Code of Conduct, they are subject to review and sanctions, including potential termination. Employees and management with direct responsibility for supply chain management are provided training on forced labor, including human trafficking and slavery, with a primary focus on mitigating risks within our supply chains. 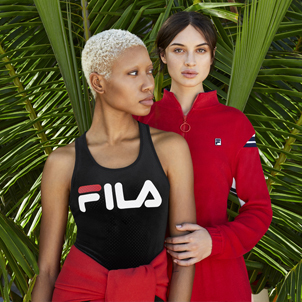 For more information about our Code of Conduct, please visit http://www.fila.com/customer-service/corporate/co-VendorCodeOfBusinessConduct.html.